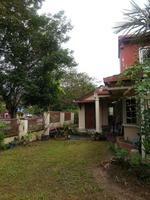 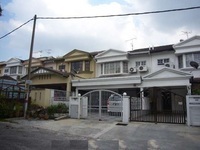 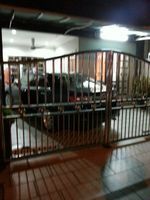 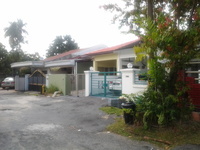 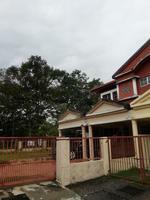 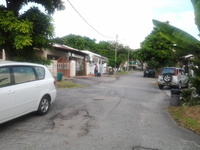 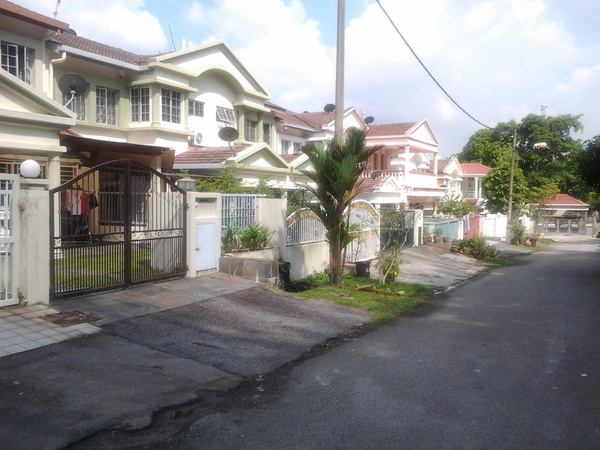 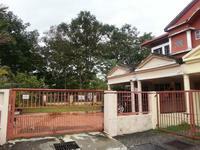 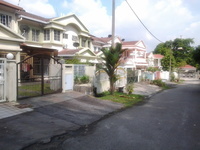 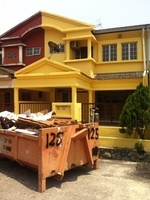 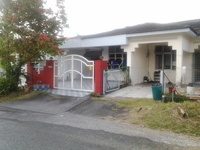 2 storey Terrace,Freehold.Beside Bestari international school ! 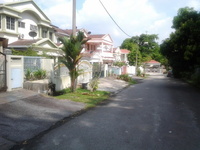 Easy Access to LDP,Duke 2 & MRR2 Highway.. 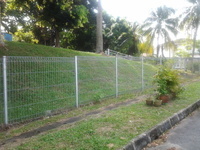 Nearby amenities eg:Plaza ATIVO,Maybank,Chinese School,Restaurant,Kopitiam..